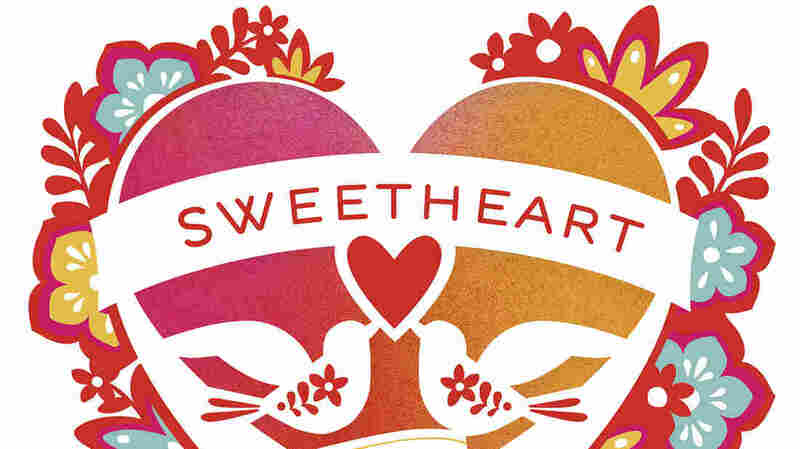 First Listen: 'Sweetheart 2014' The Sweetheart compilations adhere to a simple concept in which well-liked contemporary artists cover well-liked classic love songs just in time for Valentine's Day. This year's participants include Fiona Apple, Vampire Weekend, Sharon Jones, Ben Harper, Jim James, Beck, Valerie June and more. Sweetheart 2014 comes out Feb. 4. Compiled by Starbucks every few years, the Sweetheart compilations adhere to a simple concept in which well-liked contemporary artists cover well-liked classic love songs just in time for Valentine's Day. But, more importantly, the collections revolve around a refreshing and consistent mindset: There are no arch piss-takes, no goofs, no skirting sincerity with a wink and a sneer. Even when an effort feels like a minor pairing or a failed experiment, goodwill carries the day. Some of the artists on Sweetheart 2014 — the fifth installment in a series dating back a decade — sync up naturally with the source material they've chosen. Sharon Jones & The Dap-Kings and Stevie Wonder's "Signed, Sealed, Delivered I'm Yours" fit together seamlessly, for example, while Valerie June serves up a brief but terrific take on the Carter Family classic "Happy or Lonesome." Other pairings are more surprising, in a your-methods-may-vary sort of way, as Ben Harper attempts a faithfully drowsy take on Mazzy Star's "Fade Into You" and Vampire Weekend sings in Italian for "Time to Say Goodbye (Con Te Partirò)," a song popularized by Andrea Bocelli. Nothing here quite matches the highs hit on 2004's Sweetheart: Love Songs — seriously, track down Iron & Wine's take on The Marshall Tucker Band's "Ab's Song" if you've never heard it — though it's awfully nice to hear Fiona Apple offer a light take on "I'm in the Middle of a Riddle," performed with her sister Maude Maggart. The words "Starbucks" and "Valentine's Day" may or may not sound like two strikes against Sweetheart 2014 (again, your methods may vary), but the music itself transcends both institutions nicely.